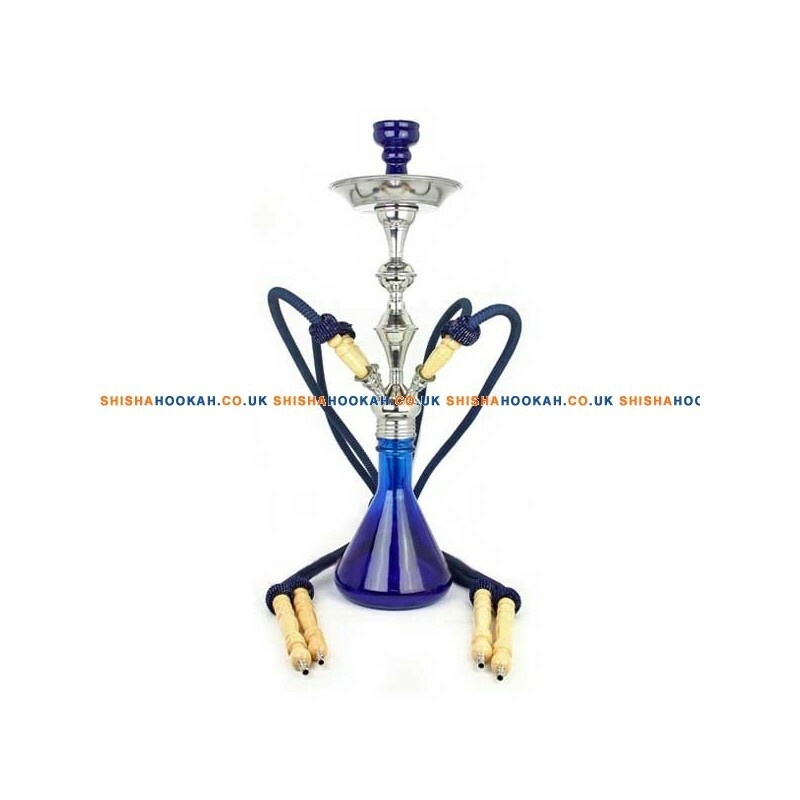 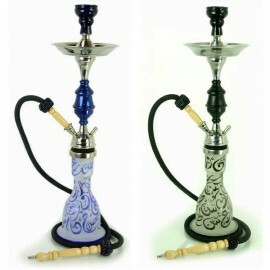 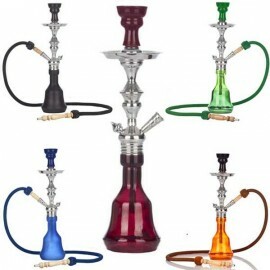 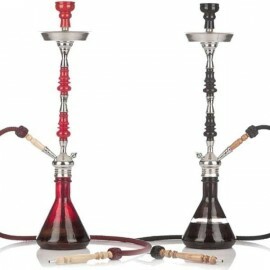 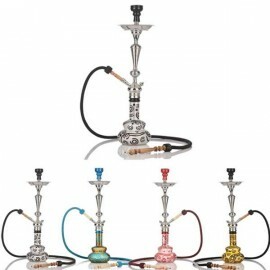 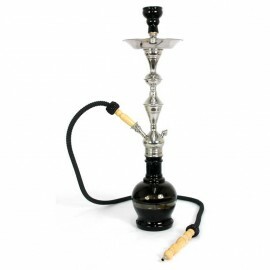 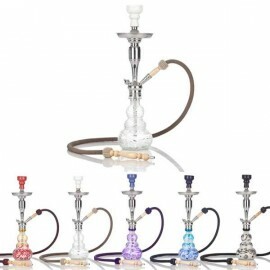 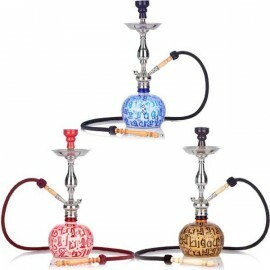 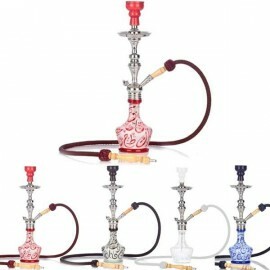 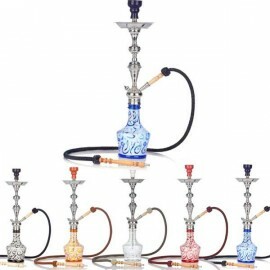 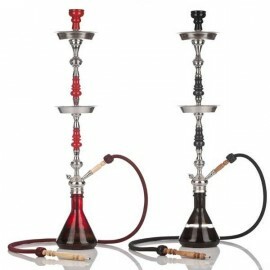 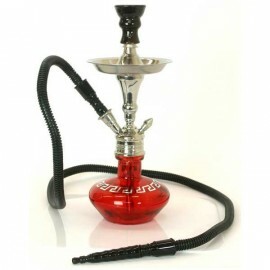 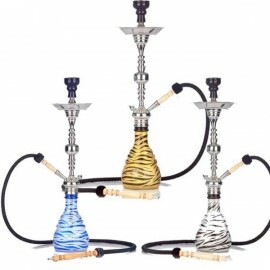 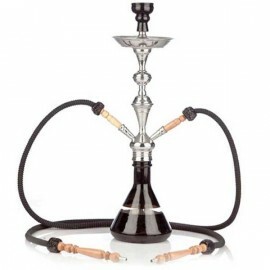 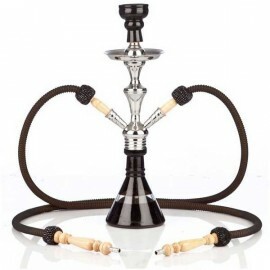 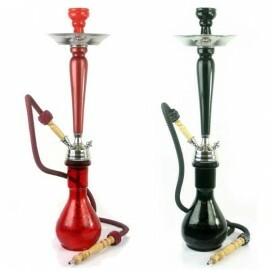 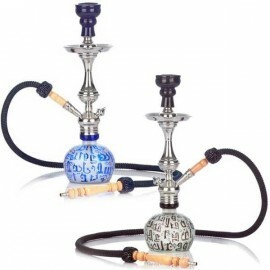 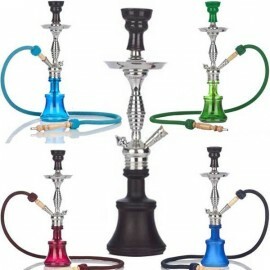 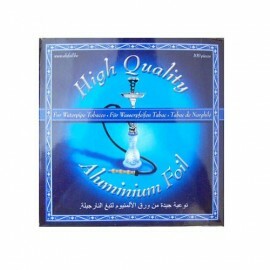 > SHISHA PIPES>Aladin Pipes>Aladin Fata Morgana 4 Hose 28"
This new improved hookah pipe allows you to smoke with friends. 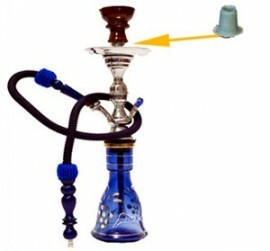 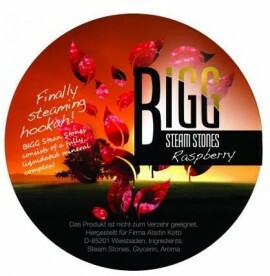 Please note that there have been problems with the High Life hookahs where you need to make all 3 people put their thumb over the hoses in order to allow the shisha smoker to get a decent pull of smoke. 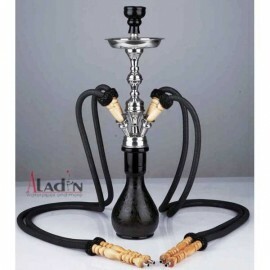 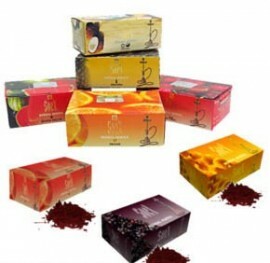 This bad problem is solved by Aladin in this superb 4 hose shisha that smokes perfectly, you do not need to covr the hoses, so can relax and enjoy yourself in a great smoking experience every time.